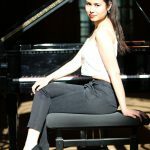 "...die junge Pianistin Adriana von Franqué [eröffnete...] mit einem intensiven und bewegenden Konzert..."
"...the young pianist Adriana von Franqué [opened...] with an intensive and moving concert..."
Born in Berlin in 1993, German-Bolivian pianist Adriana von Franqué is a multiple prize winner of the German music competition “Jugend Musiziert“. 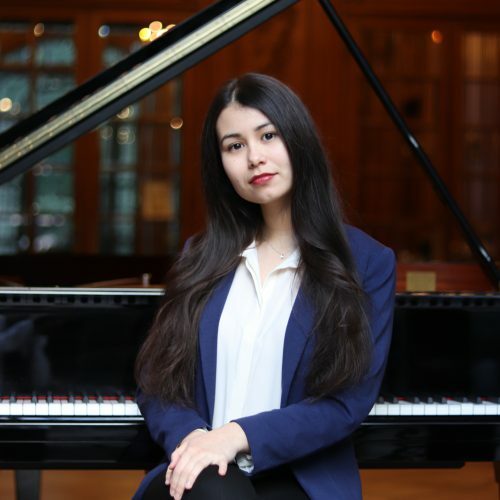 At the age of eighteen she got rewarded with the Butterfly Communications Piano Prize and with the Classical Prize of the Rotary Club Berlin for the outstanding interpretation of pieces for piano duo together with the Indonesian pianist Rasjsjadi Hidajat. 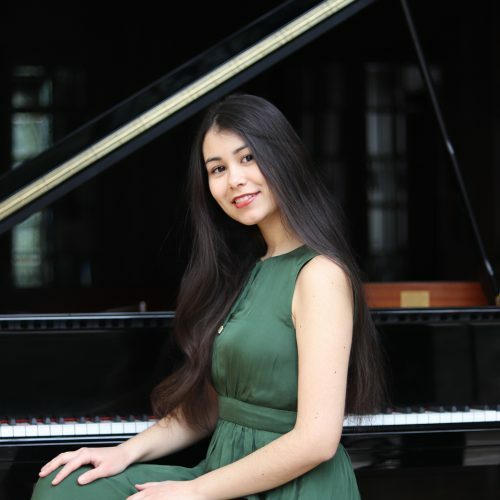 In 2017 she won the second prize at the Elise Meyer Competition Hamburg. 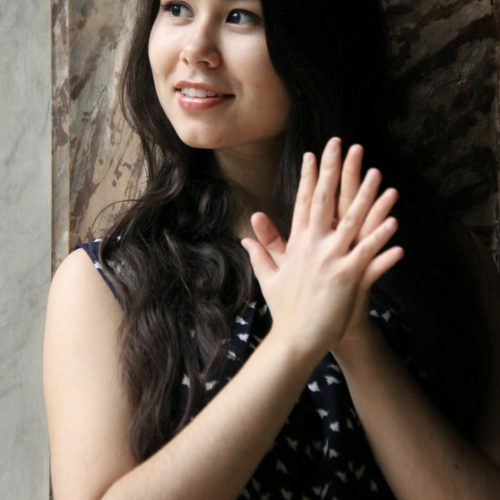 Among the variety of her given concerts shines out her orchestral debut under the baton of Jürgen Peters in 2012 and the opening event of the exhibition “Dialogue with Time – The Art of Aging“ at the Museum for Communication Berlin in 2015, which she brought out accompanied by Joachim Gauck, the former president of Germany. 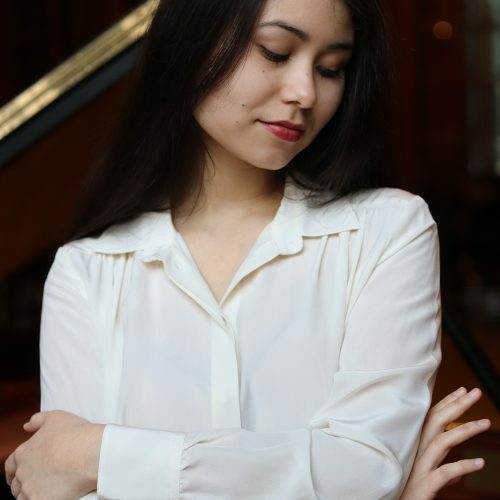 In March 2016 she was invited to Poland to play with the Kielce Symphony Orchestra under the direction of Alessandro Crudele. 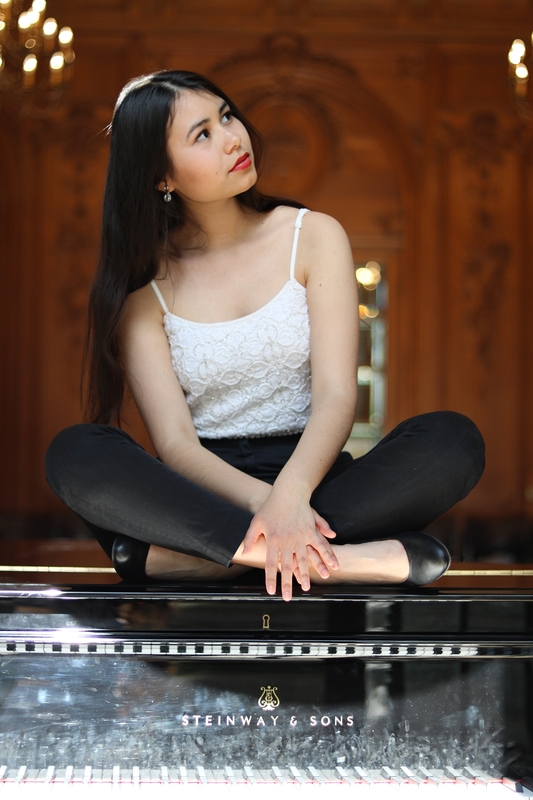 The young pianist’s concerts led her also to France and to festivals like „Wedeler Musiktage“ and „Klang der Unruhe“. 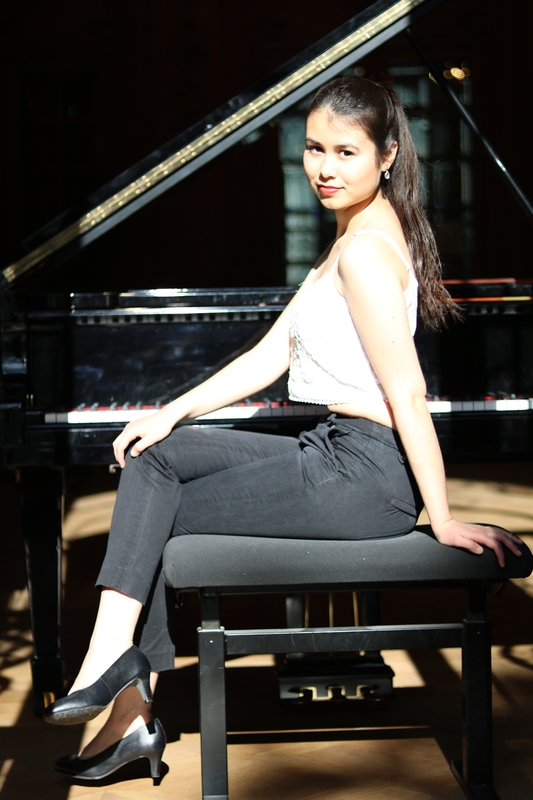 A performance for „Billstedt-Classics“ was broadcasted on German television by NDR Hamburg Journal in 2017. 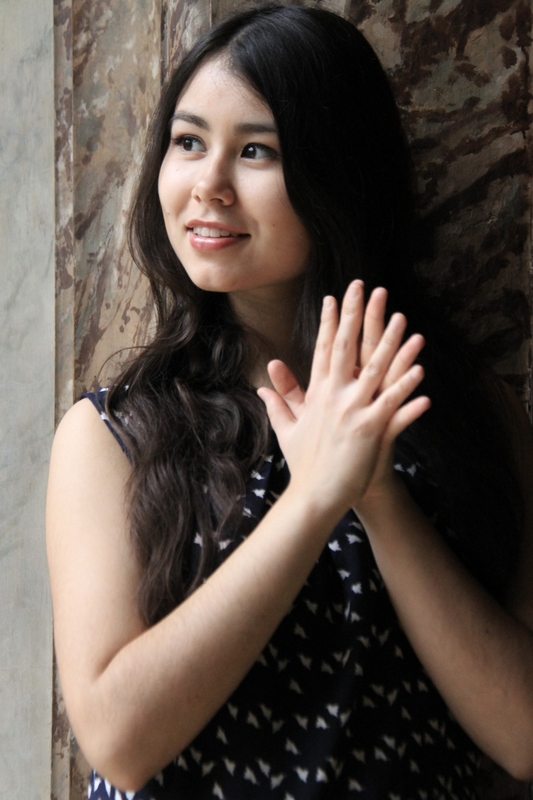 This current season she will be heard in Poland and will have an appearance at „Bergedorfer Musiktage“ festival. 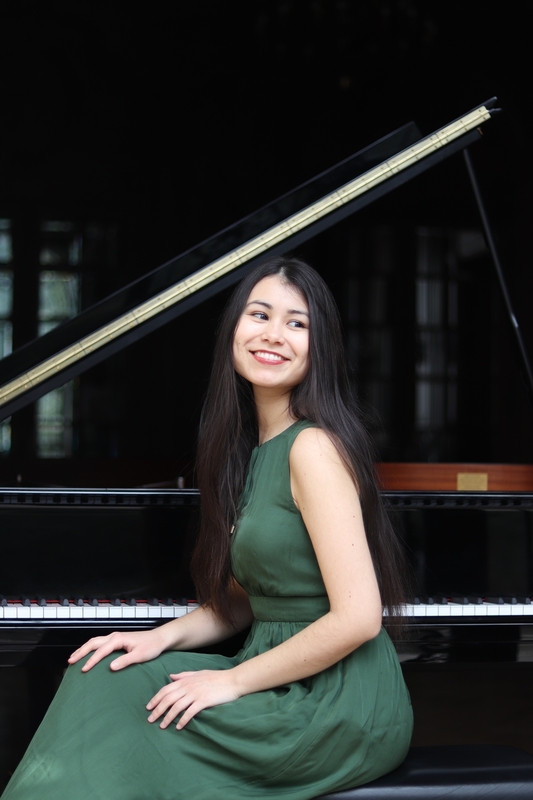 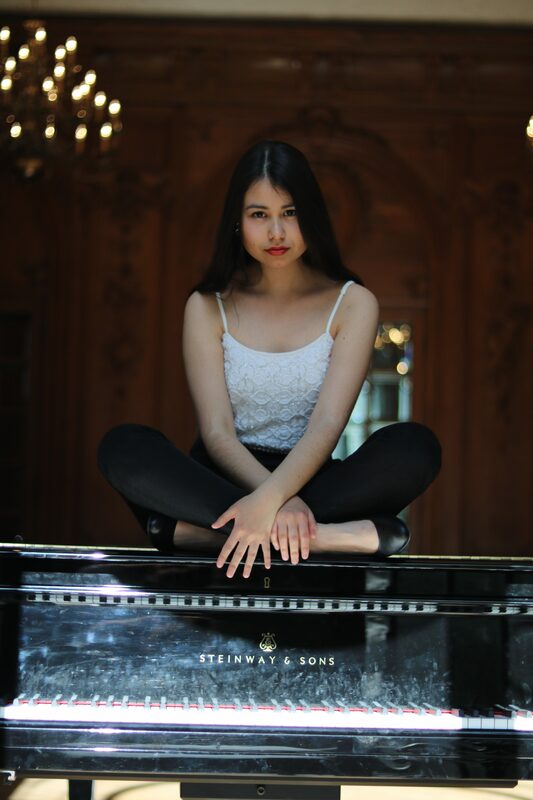 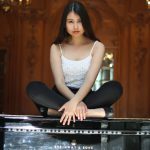 Adriana von Franqué was taught piano first by her father and private teachers before undertaking study of the instrument at the department of preparation for university studies of Berlin's musical school “Fanny Hensel“ in the classes of Batdriana Widjaja and Rüdiger Mühleisen. 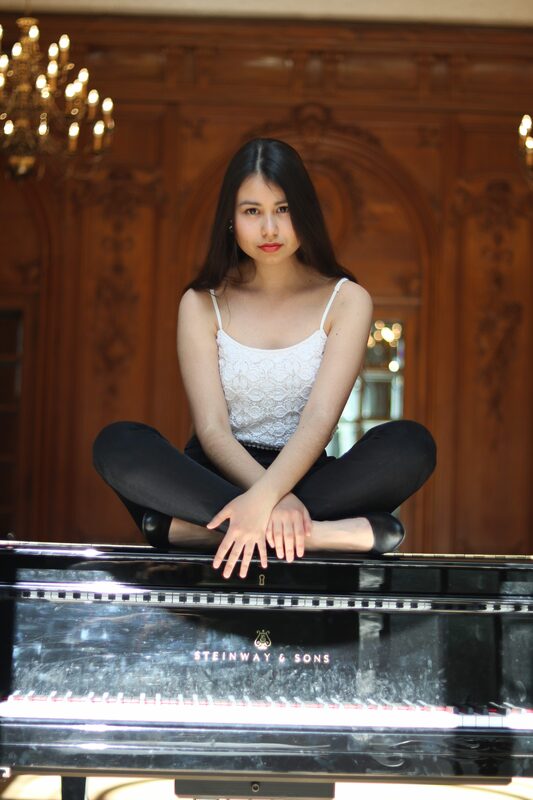 Since 2013 she is a regular student of Hamburg University of Music and Theatre – initially trained by Prof. Ralf Nattkemper and currently by Prof. Hubert Rutkowski. 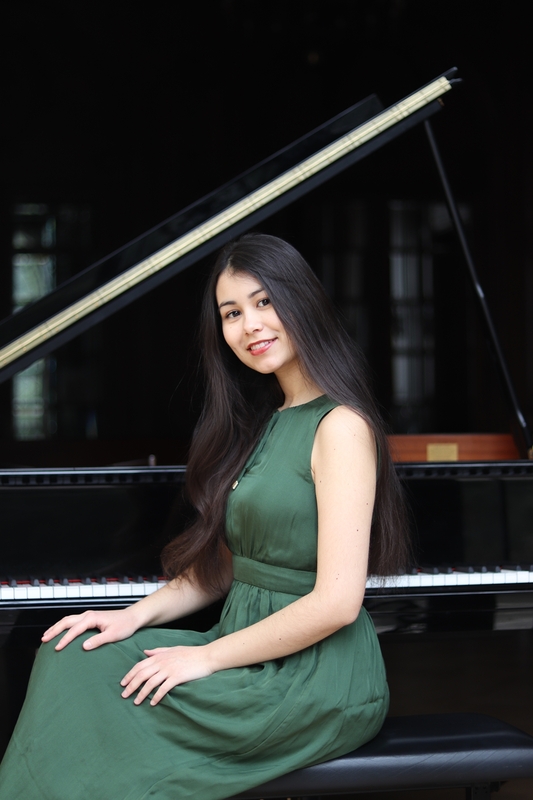 The young pianist in addition received valuable artistic impulses from Prof. Georg Sava, Prof. Rena Shereshevskaya, Prof. Grigory Gruzman, Prof. Pavel Nersessian, Prof. Aleksandar Madžar, Prof. Sergei Ossipenko and Prof. Niklas Schmidt (Trio Fontenay). 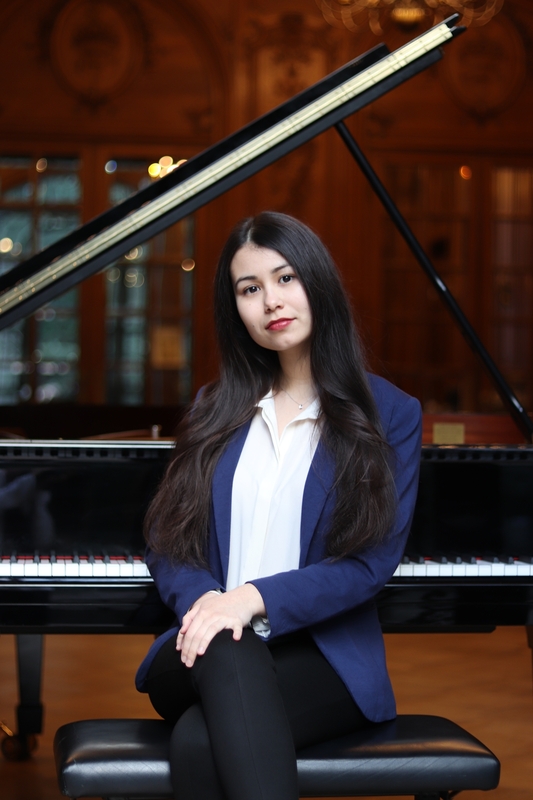 An integral part of the young artist’s philosophy is her wish to spread the love for classical music amongst children with little access to classical concerts. 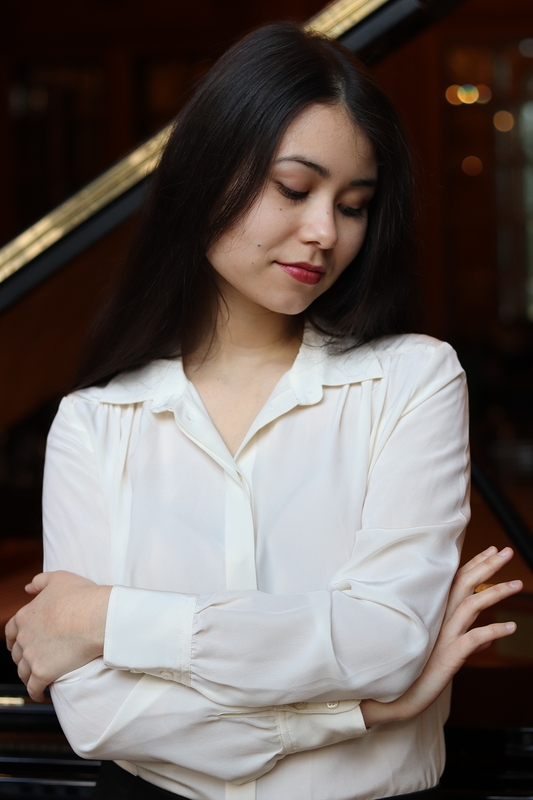 Since 2014 she is a regular guest of Billstedt-Classics, a concert series for children of socially disadvantaged backgrounds in Hamburg. 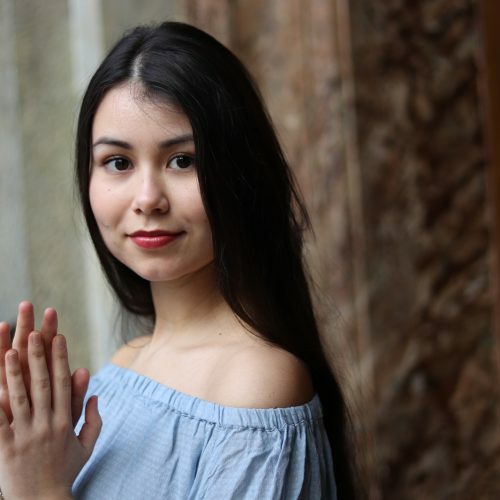 Adriana von Franqué is a scholarship holder of the Rotary Club Hamburg-Steintor and previously got fostered by the Kölner Gymnasial- und Stiftungsfonds. Furthermore she is a member of ¡RIMA!, a Hamburg based network of Ibero-American musicians promoting the classical music of their countries. 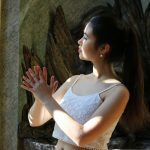 "...ihr eleganter Ausdruck bezaubert die Zuhörer..."
"...her elegant expression enchants the audience..."
"...Während ihres temperamentvollen Spiels wird klar, warum sie mehrfache Preisträgerin bei „Jugend Musiziert“ war und den Klassik-Preis des Rotary Club Berlin und des Butterfly Communications Piano Prize erhielt. 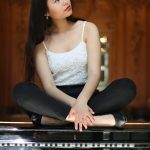 Ihr eleganter Ausdruck bezaubert die Zuhörer und ihre Sicherheit erzählt von einer aktiven Bühnentätigkeit." 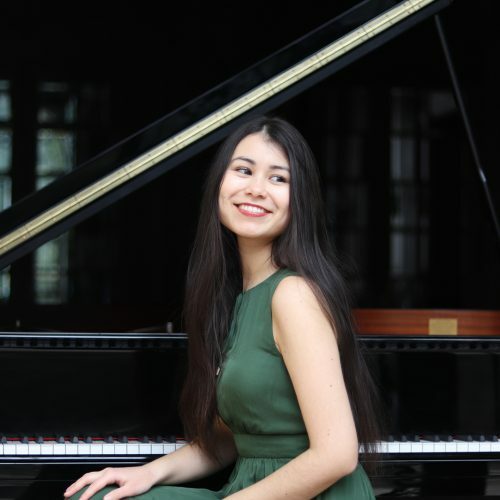 "...During her spirited performance it becomes clear why she was a multiple prize winner on „Jugend Musiziert“ and why she won the Classical Prize of the Rotary Club Berlin and the Butterfly Communications Piano Prize. 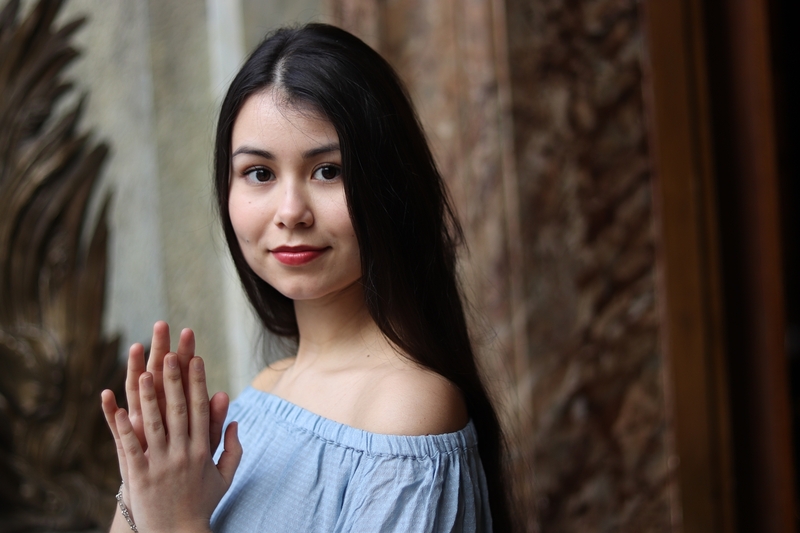 Her elegant expression enchants the audience and her certainty tells of a good stage activity..."
To get in touch with Adriana feel free to use the contact form below.